If there is anything I am an expert on, trust me, it's picky eaters. My youngest is the most picky of the picky eaters, and I am always looking for ways to make dinner time more fun, in hopes that a tiny morsel of food might make it to his little mouth. 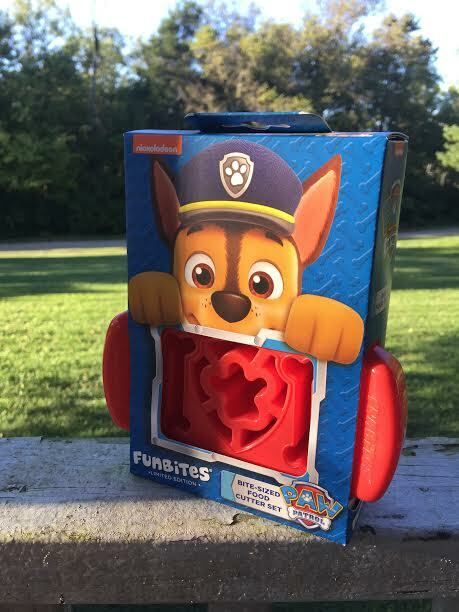 Fun Bites is a step ahead of me, creating fun and festive tools that you can use to help jazz up your food routines. 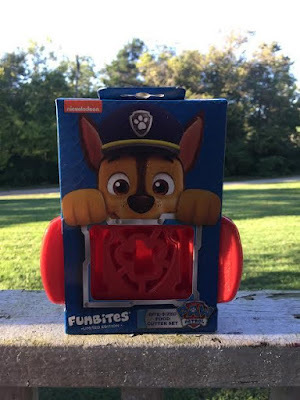 Fun Bites has a huge variety of fun and easy to use food cutters, from fun shapes, to favorite characters like Minions, Paw Patrol and more. With Fun Bites, you can cut just about anything into a fun and easy to eat shape! You can use it to cut cheese, fruits, sandwiches and much, much more to create fun foods. 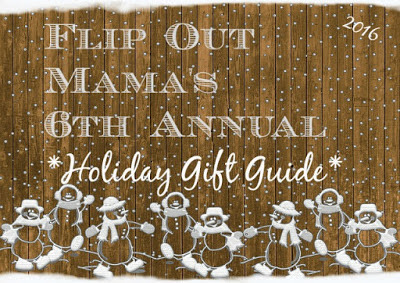 These are super sturdy, easy to use, and cute as can be! We got the chance to use the Paw Patrol Fun Bites and we are really loving it! I'm hoping this will be a fun way to get my little guy involved with food prep and hopefully becoming a little bit better of an eater. 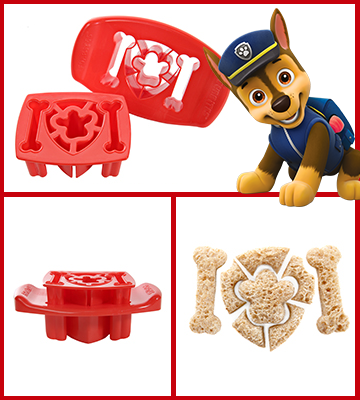 You can get your own Fun Bites food cutter by visiting their website, and make sure to follow them on Facebook, Twitter, YouTube, Pinterest and Instagram to see what amazing designs they will come out with next, and to get inspiration on how to make lunchtime fun around your house!